Since 1993 Protect have been at the forefront of campaigning for better protection for whistleblowers and for regulators, the Police and the Government to fully consider and respond to the public interest concerns they are raising. We do this in a variety of ways by lobbying Government, MPs, regulators and any other interested stakeholder. We also respond to consultations and inquires and publish our own research. Our involvement in the public policy has shaped the thinking and debate around whistleblowing. 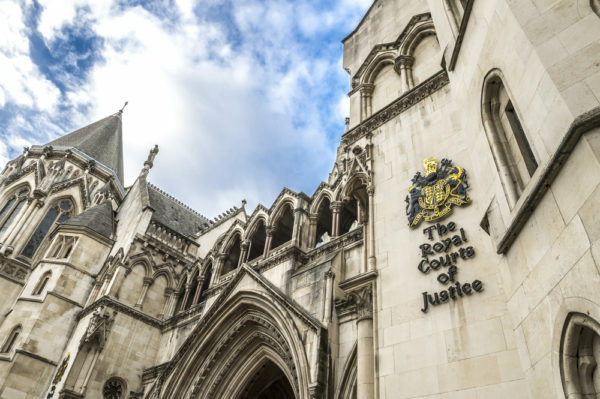 Through intervening in whistleblowing Tribunal cases such as Dr Chris Day, supporting the creation of the Whistleblowing Directive in Europe or creating leading opposition to the draconian changes to the Officials Secrets Act. In the coming year we will unveil plans to review and offer reforms to the Public Interest Disclosure Act (PIDA), and other public policy issues that effect whistleblowing. Why do some whistleblowers have more rights than others?